School’s out? Climb with us! Out of school for a day or two and searching for something different for your kids to do? Look no further! Our School Holiday Camps combine lots of climbing and games with basic climbing safety in a full-day program. Join us on the occasional Teacher Work Day or school holiday for a program filled with adventure! 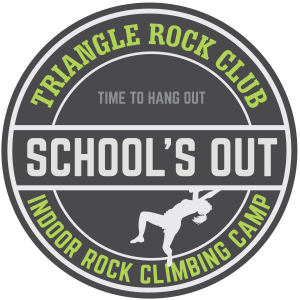 Daily schedule includes warm-ups, climbing sessions, snack breaks, skills lessons, and lunch. Early arrival and late pickup can be accommodated for an additional fee. The program runs from 9am-4pm, with options for early arrival (8-9am) and extended stay (4-6pm). Early Arrival Care: $6 per day. Extended Stay Care: $10 per day, snack included.